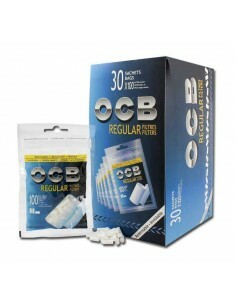 Cigarette Paper OCB | Edabea S.L. 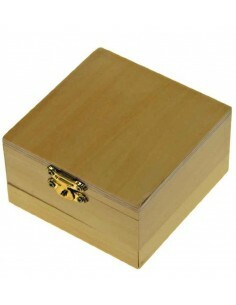 For the marijuana smoker and of other substances, smoking in cigarette paper is a very present reality since many years ago. 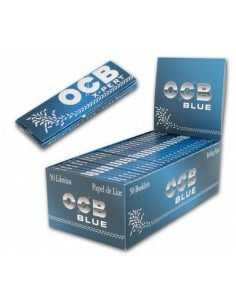 For the society, in general, it was during some many years but the consolidation of the cigarette packets seemed to banish a reality which has been presented along many generations, but everything comes back and with the peak of the sale of the fin-cut tobacco in bulk the habit of the rolling paper came back again. 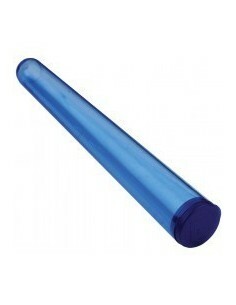 Whatever it is, the important thing is that this important element to smoke is among us and it is advisable to know it. 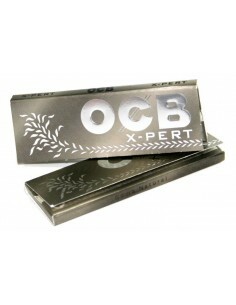 There are many cigarette paper in the market but when you are going to buy a cigarette paper it is important to see the price, of course, as it must be cheap enough to be apt for all the pockets and to avoid that the act of smoking be expensive, but they should have the sufficient quality to have a correct smoking. 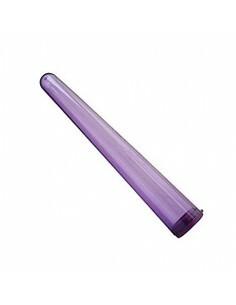 A rolling paper is a safety guarantee and besides it allows to save both on tobacco like in any other substance which you want to put inside it. 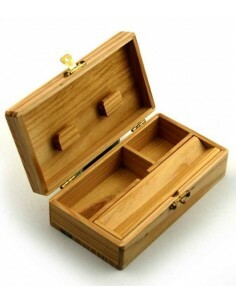 Getting a good binomial of quality versus price results essential, as above all it allows that the moment arrives of lighting a cigar, the joint or whatever it lights properly and then (and this is very, very important) the combustion is going to produce in a controlled and paused way. Said in another way, what it doesn’t end with what we are smoking in a short period of time, which doesn’t distort the pleasure of what they are feeling. 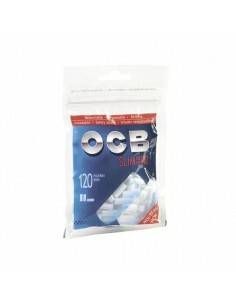 So, it results clear that one of the reference brand in the sector of the cigarette paper is OCB, the rolling paper OCB is known and renowned by all the smokers like the cheap cigarette paper which provide a higher quality. 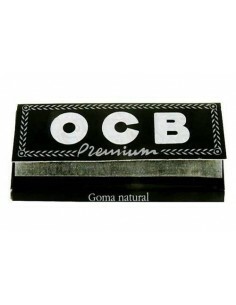 Besides, the brand OCB has another great advantage: is has cigarette paper of different qualities and categories; they have a rolling paper for all kind of needs, they have from the basic paper up to the Premium paper going through a series of accessories like, for example, filters for rolling paper which turn it into an inevitable referent brands of the smoker who looks for a smoking paper of quality a cigarette paper of quality, safe and reliable but at an affordable price, at an excellent cost.